This is the List Of Top 30 Equity Investments Listed On Bursa Malaysia By the Employees Provident Fund(EPF) as At 30 September 2012. This was the quarterly report released by EPF. 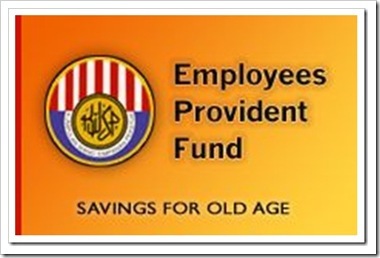 I notice EPF’s portfolio is not fully Shariah Compliant. The Shariah-compliant securities are determined by the Shariah Advisory Council (SAC) of the Securities Commission, Malaysia. Shariah-compliant securities are the securities of companies whose activities conform to the Shariah principles. This entry was posted on Friday, November 23rd, 2012 at 10:09 am	and is filed under EPF, Investment. You can follow any responses to this entry through the RSS 2.0 feed. Both comments and pings are currently closed.